Our guide on starting a debt collection agency covers all the essential information to help you decide if this business is a good match for you. Learn about the day-to-day activities of a debt collection agency owner, the typical target market, growth potential, startup costs, legal considerations, and more! 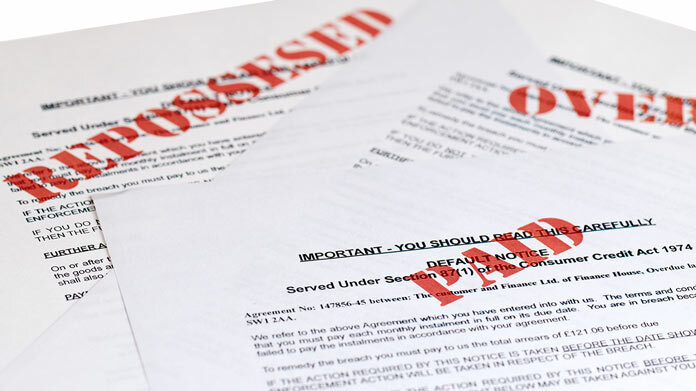 What happens during a typical day at a debt collection agency? Here are several of the responsibilities you’ll most typically undertake on a daily basis. Any business that sells to other businesses or individuals by extending credit will have its share of non collectable debt. The company’s own credit department might be overextended or not adept at collecting challenging debt, and that’s when a collection agency like yours gets the call. How does a debt collection agency make money? You’ll charge your business customers a commission as a percentage of the financial amount you’re able to collect. This will be a smaller percentage for newer and easier to collect debts and a higher amount for old or particularly challenging debts or those that have unsuccessfully been worked by multiple collection agencies in the past. What is the growth potential for a debt collection agency? Businesses will always find themselves in positions where customers who’ve been extended credit are unable or unwilling to pay back. The most challenging of economic times will bring you more opportunities, but on the other hand hard times are when debtors are least likely to be able to repay. 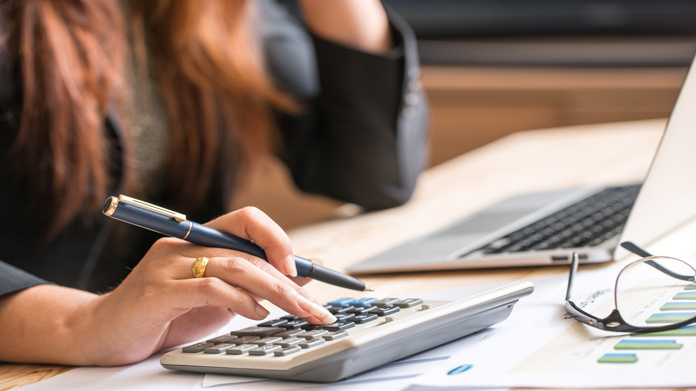 The U.S. Bureau of Labor Statistics forecasts a six percent decline in the job outlook for Bill and Account Collectors between the years 2014 and 2024, but that could change if there’s an economic downturn. What are some skills and experiences that will help you build a successful debt collection agency? You should also be a good judge of character. This will help you not only while you negotiate payments but as you begin to interview prospective debt collectors when you build your business. What are the costs involved in opening a debt collection agency? Office rent -- Zero to $500 a month in many locations. Your clients and debtors won’t often, if ever, visit you in your office, so you don’t have to impress. All you need is space big enough for a desk and a computer. If you have a spare bedroom or a kitchen table at home it’s enough to get you started, though you will likely want to upgrade to a more professional environment once you can afford it. Office equipment -- $1,500 max. This is for a desk and chair, a computer, and a phone. Transportation -- $200 at most. Most of your business will be conducted by phone, but you might use a car to meet with debtors face to face, to pitch business to a client or to attend a networking event. Logo, website and marketing tools -- $200 or more. Hire a graphic design to design a logo for your business cards and letterhead and the appearance of your website. Your digital presence can be minimal, but make sure clients can figure out how to contact you. Legal, licensure and insurance -- A few thousand dollars. You do have to be licensed and bonded in most states, but the specifics vary greatly. Start by consulting this online guide to licensing requirements by state. And then meet with an attorney before you start, to make sure your agency is in good legal standing. Association membership fees -- A few hundred dollars a year. Consider joining such industry associations as the Association of Credit and Collection Professionals, the National Association of Credit Management or the American Recovery Association. Also consider joining the chamber of commerce in your community or other business associations where you might meet clients. What are the steps to start a debt collection agency? Form a legal entity. 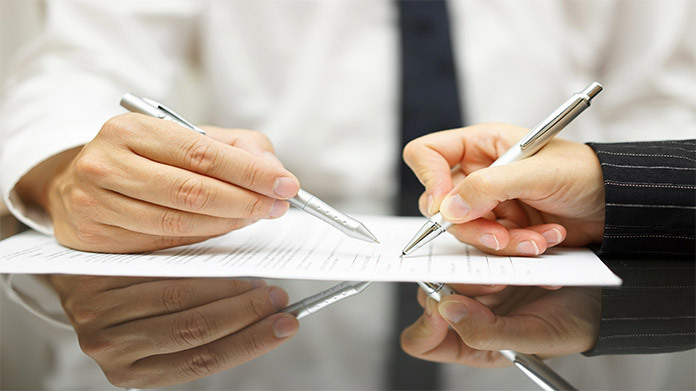 Establishing a legal business entity prevents you from being personally liable if your debt collection agency is sued. Open a business bank account. A dedicated checking account for your debt collection agency keeps your finances organized and makes your business appear more professional to your customers. What are some insider tips for jump starting a debt collection agency? Do your homework. The Fair Debt Collections Practices Act sets the stage for what collection agencies can and can’t do legally. Your state might have additional laws and regulations, so make sure you’re in compliance with those as well. As for generating clients, you might start by cold calling the credit departments of leading credit-extending companies in your marketing area. You can also buy charged-off debt online. This strategy is a bit of a gamble since these are transactions that other agencies have given up on. As a result, the debt can be obtained for pennies on the dollar, but the collection process will be arduous and often a losing battle. Your most effective tool will be your persuasiveness -- the same tool you’ll use to gain payment from debtors. Pitching business on the phone or face to face at networking events will often be your best means of promoting your business. Once you’ve made customer contact and persuaded them to let you attempt to close a debt, your success in that area will bring in more business. 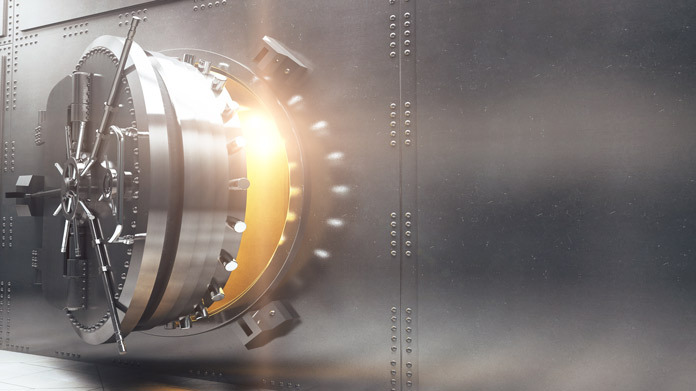 Companies can quickly assume that debt is dead, so it can seem like found money if they get back 70 percent of what they were never expecting to see in the first place. You can hire debt collecting staff at little cost by adopting a commission-based payment model. Therefore, consider making a hire anytime you see someone who looks like they have the right personality to chase down debt. Certain state permits and licenses may be needed to operate a debt collection agency. Learn more about licensing requirements in your state by visiting SBA’s reference to state licenses and permits. You’ll negotiate the percentage of the debt you collect, based on the degree of difficulty. Keep in mind, you’ll get nothing unless you collect, so you must negotiate a high percentage (even as much as 50-70 percent of the total) when collection is in doubt because of the age of the transaction, the absence of valid contact information or the failure of other agencies before you. Debt that is fresher, on the other hand, might make you a commission as low as 18 percent of the total amount for the relatively small degree of risk. Your bottom line success will be in charging a commission that’s as high as you can get without making your seek a better deal with competitors. Some collection agencies charge by a monthly fee, but that’s difficult to get clients to agree to since there’s no guarantee of collection. What are the ongoing expenses for a debt collection agency? Phone, Internet and transportation are generally your main ongoing obligations. You’ll also need to make enough or have enough in savings to meet your day-to-day financial demands until your business is able to break even. How much profit can a debt collection agency make? That’s highly variable. According to the U.S. Bureau of Labor Statistics, the median pay for debt collectors was about $17.00 an hour, but that was for a single individual -- not someone who owns a business and could employ several collectors. Consider expanding into other areas where you can use your talent for finding and contacting individuals, such as by offering private detective services or skip tracing for bail bondsmen.